Abstract: For people with mobility problems, they lead a more difficult life than others. They are afraid of going out. Do they want to enjoy sightseeing without feeling exhausted? Do they want to get around freely? 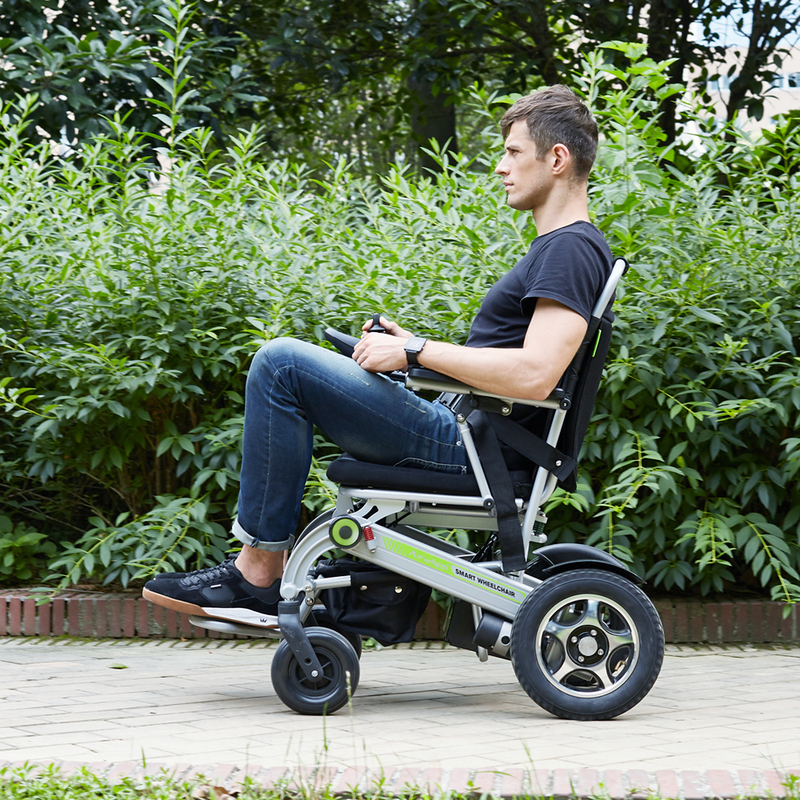 Airwheel tries its best to bring them a free intelligent life and has released H3 foldable electric wheelchair. For those who are physically inconvenienced, they lead a more difficult life than others. Do they want to enjoy sightseeing without feeling exhausted? Do they want to get around freely? 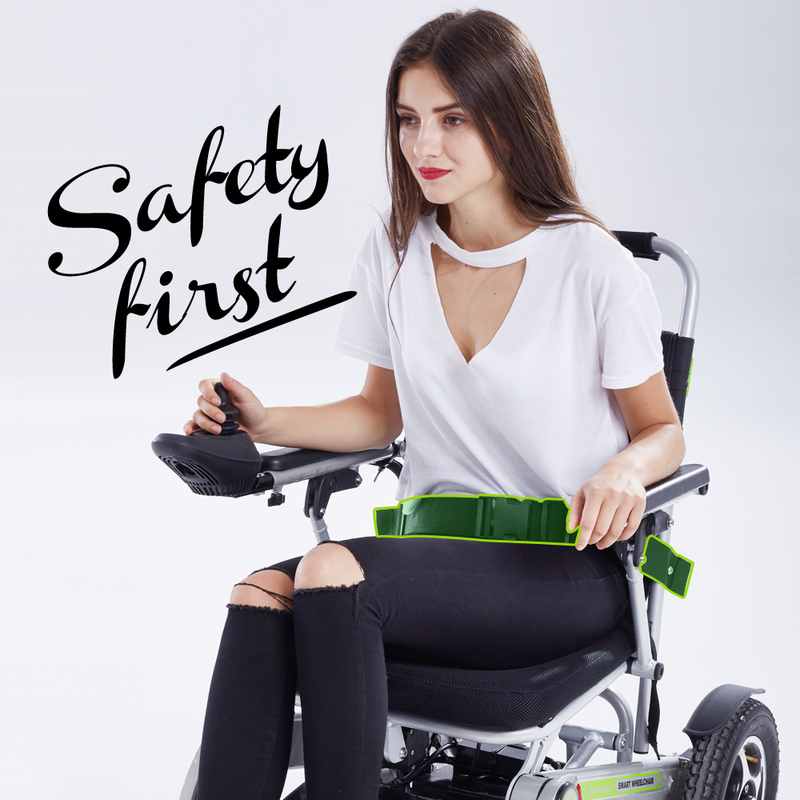 If the answer is yes, they can rely on Airwheel H3 handle controlled electric wheelchairs to bring them a free intelligent life, which is light and handy, practical and comfortable. Every day when people have to drag yourself towards the vegetable market several miles away, they might hope there is an electric portable vehicle that can help you cover the short distance. When they go out for sight-seeing, they hope they can enjoy themselves independently. At that time, they may be in need of an electric vehicle that can take them for a ride so that they can take a rest while enjoying the beautiful scenery. If they really want to have an efficient and comfortable travel, they can try the new Airwheel H3 folding electric wheelchair. Airwheel H3 brings unexpected comfort, as it has a wide and soft seat cushion and two ways of riding bring unparalleled riding experience. People can ride it by electricity or by labor. Having a light weight and mini structure, it can be easily conquered by anyone thanks to the intelligent handlebar controller. 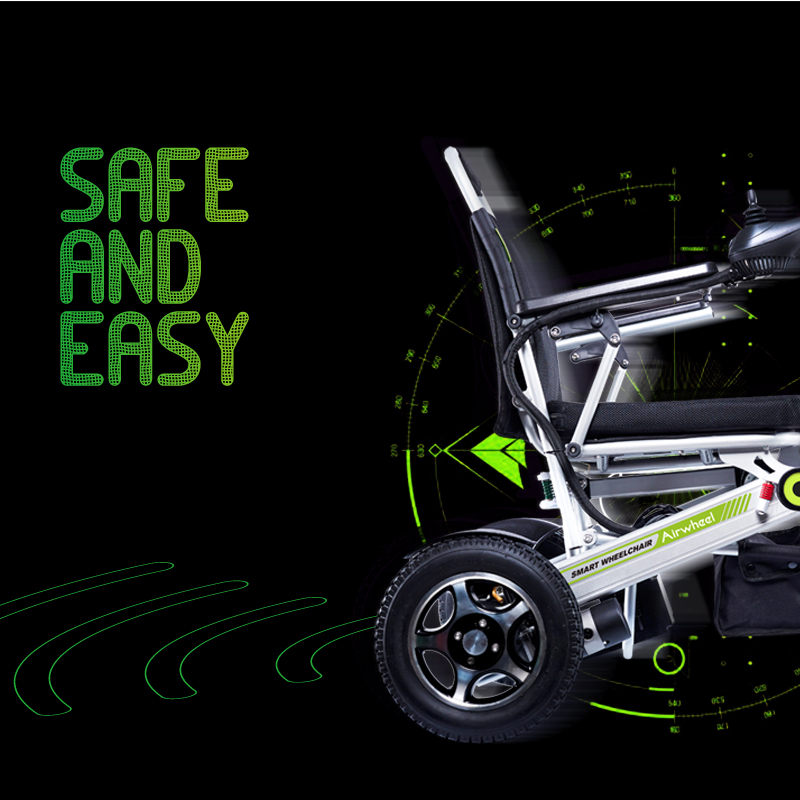 The rider just needs to change the angles of the controller forward, backward, left and right, H3 electric folding wheelchair will move forward, backward, left or right with the angles. Equipped with Omni-directional wheel design and 12.5 inch rear wheels and 8 inch front wheels, H3's operation is more flexible with 360°steering. With its superior performance, riders can travel freely no matter in flat road or a curved path. For its storage, it is even more convenient as it installs automatic folding system by pushing the automatic folding button. So small and practical, people can ride it to travel, shopping and visit friends. Previous：Is Airwheel R6 Electric Folding Bike Suitable For You?